Sometimes the best adventures are designed from the heart. 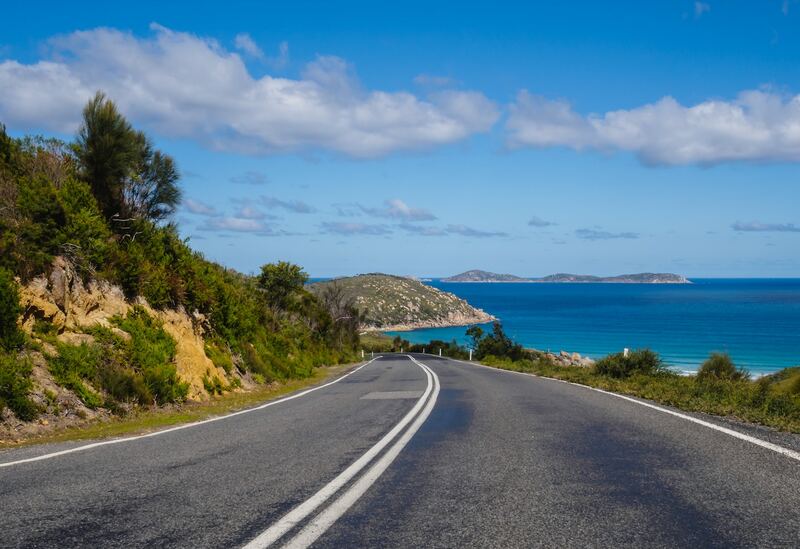 So if you are planning to make your first D-I-Y trip, consider travelling around Perth for an awesome DIY road trip! Perth is perfect for people who want to do their own thing as they explore the city. Traffic is relatively low so you can hire a car and make the most of your time. 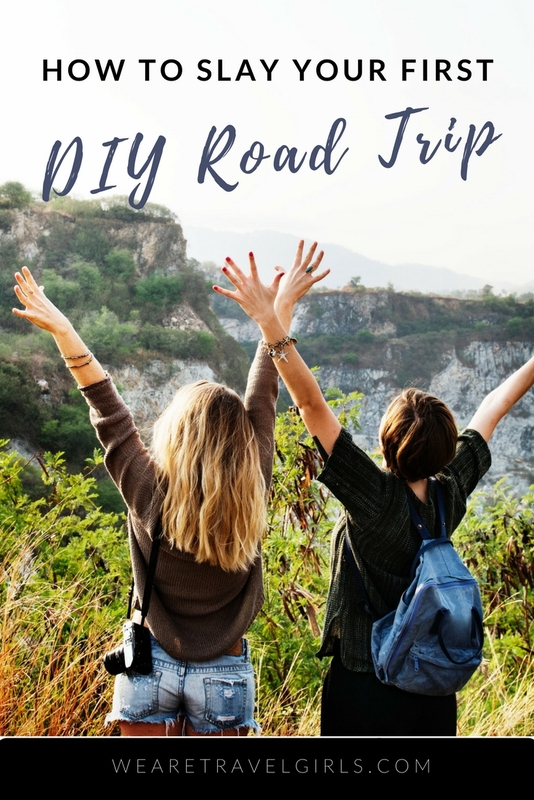 Below I have listed tips on how you can slay your first DIY road trip. So, let’s get started! 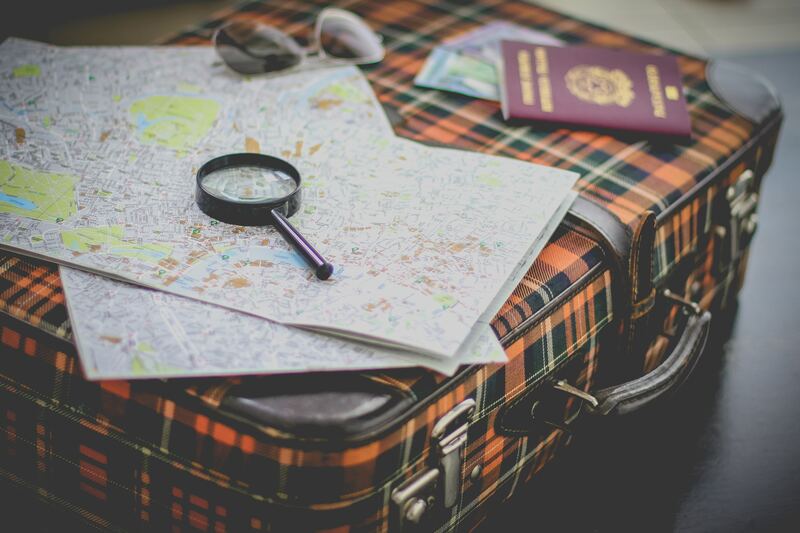 The only thing that might be a drawback for beginners of DIY trips is that they require a lot of planning. From your itinerary up to the accommodation, you have to look for the best possible options available. However, this can also add a thrill to your trip because you are in control of everything you do and visit during the trip. 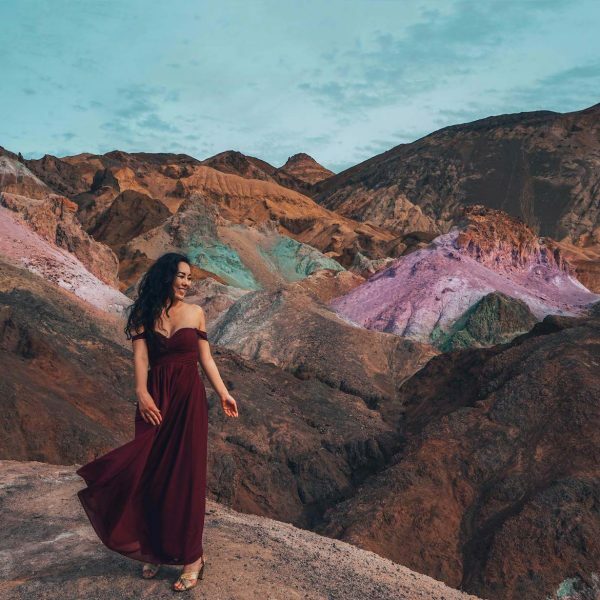 All you have to do is design your perfect getaway by listing all the cities you want to visit and if possible, where you can eat and stay along the way. This is highly advisable for budget travellers because you can choose the cheapest yet most stylish lodging available within your budget. What would the weather be like in Perth? Is it cold or sunny? Knowing this will help you find a more practical outfit for Perth. 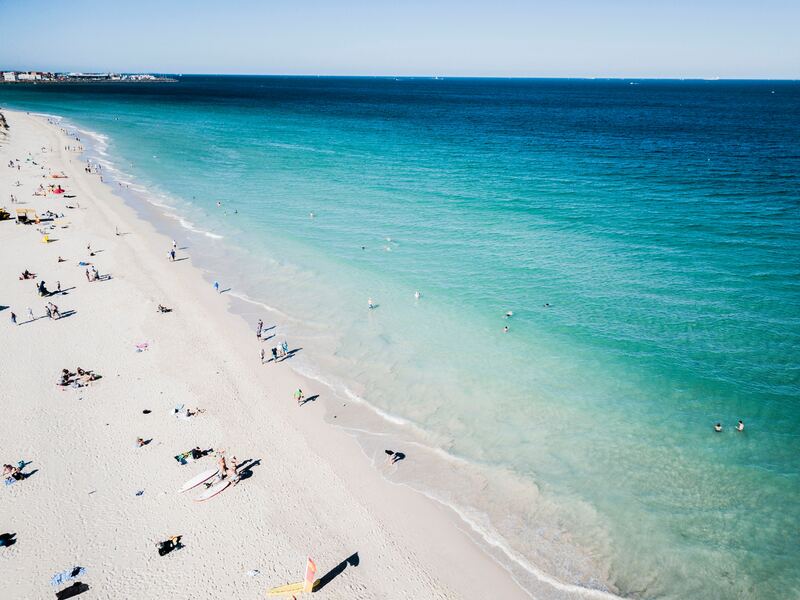 The capital of Western Australia is home to picturesque beaches so you better get your sunnies and swimwear ready. 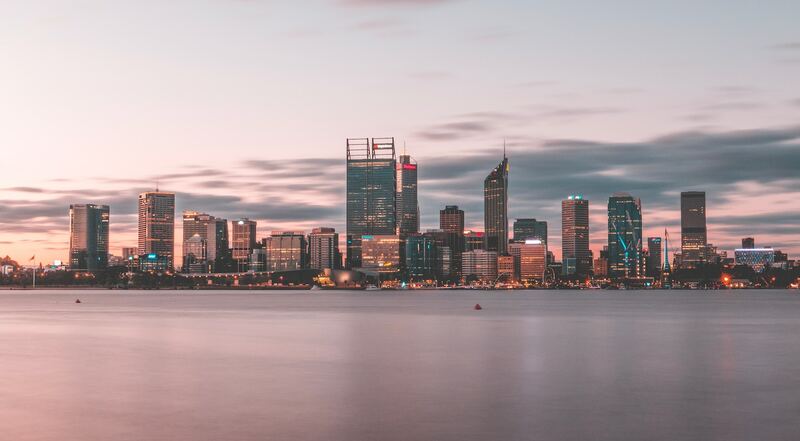 Make sure to pack laid-back outfits and casual attire for when you roam around parks, cultural centres and markets for fresh produce; grab some delicious bites as you drive and wander around Perth. Of course, don’t forget to bring your camera- you wouldn’t want to miss the chance to take a snap of this wonderful city. In this era of modern technology, Wi-Fi connectivity is necessary. 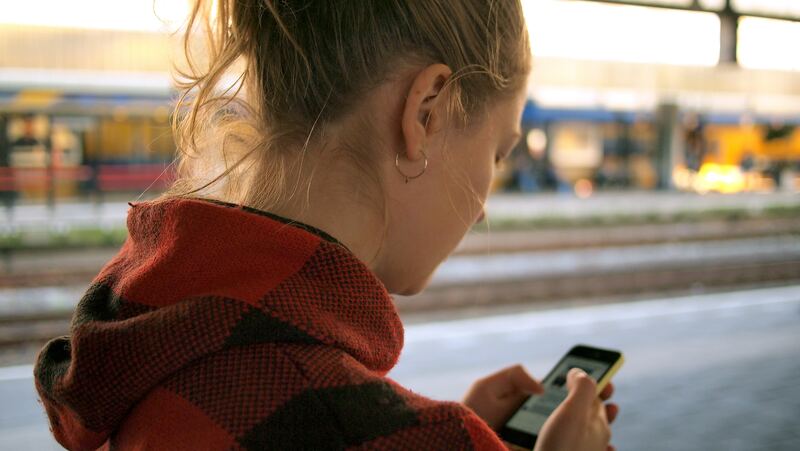 From sharing your photos with the world to keeping up communication with your loved ones on your DIY road trip, you’ll need Wi-Fi! So make sure you add an international plan with data to your current phone plan or buy a pay as you go phone with a good data package. You will also want to be able to use Wi-Fi to run your GPS to avoid getting lost and get to your destination easily! Self-drive is the best way to travel in Perth because you have the freedom to explore the city at your own pace. In this way, you need not worry about figuring out how you would load your things. You also have control on when and where to stop in case you wanted to eat or go to the comfort room. Thus, it is recommended to pre-book your chosen car rental for more convenient travel. DriveNow car hire in Perth can be booked in advance and offers some of the most affordable rates around. 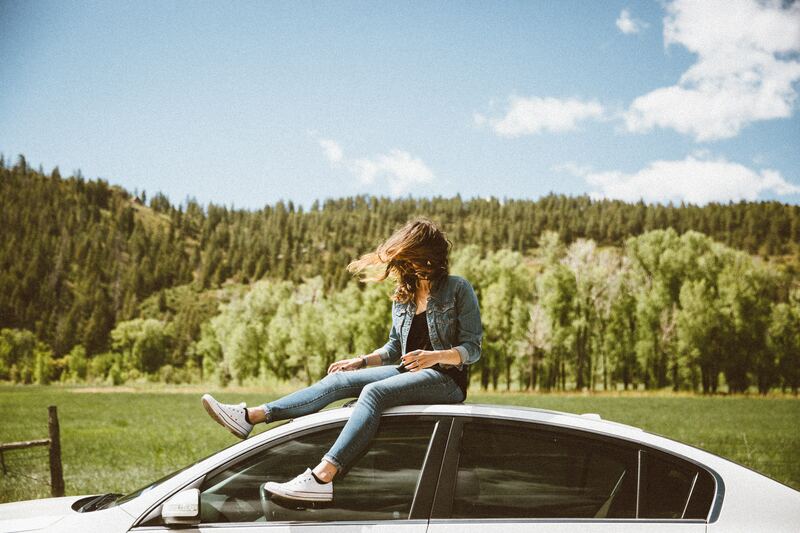 With more than 15 years in the car-rental industry, DriveNow also has no booking fee or hidden charges. What makes it more suitable for DIY travellers like you is that it will help you find and compare the best rental deals around Perth and beyond. 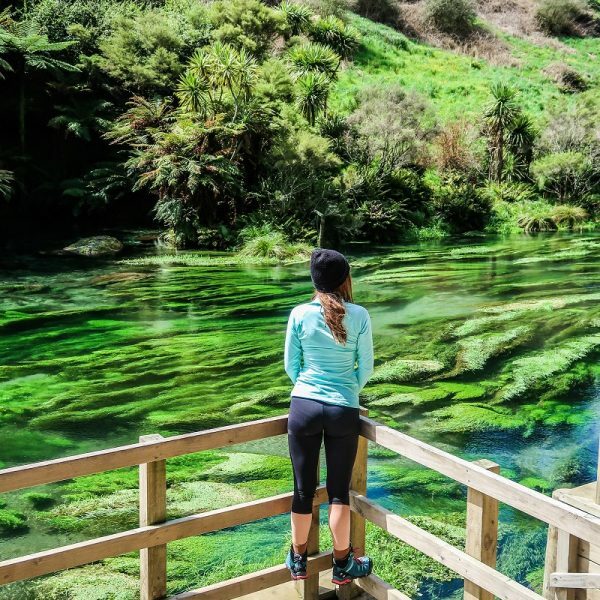 Soft sandy beaches, lush national parks, scenic roadside attractions and an array of artsy cafés, these are just some of the places you wouldn’t want to miss in Perth. Make sure to visit some of its 19 beaches and bask in the water. You can also surf or simply appreciate its magnificent coastline. Also, get immersed in Perth’s city life and have a taste of its gastronomic selection of steaks, spare ribs and wine. 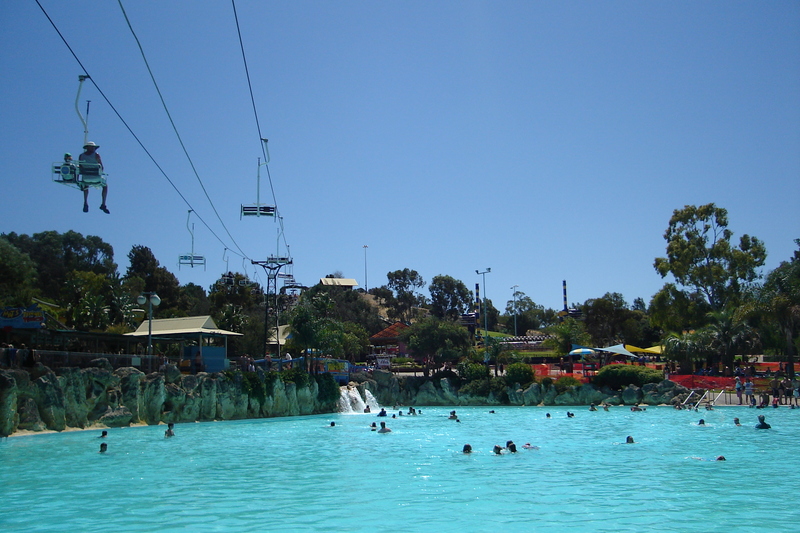 This is the biggest Theme Park in WA and boasts over 23 rides and attractions. There is tons of fun to be had here and something to appeal to the whole family. Originally opened in 1982, Adventure World is continuously upgraded as new attractions and rides are added – it truly is an extremely popular place to visit and you can purchase a ride-all-you-can ticket. You can bring along a picnic or you’ll find lots of food outlets within Adventure World, which you can enjoy during your stay. The stunning Perth Bell Tower stands at 271-foot-high, glass and copper campanile. It houses the Swan Bells, a set of 18 bells. The twelve bells of St Martin-in-the-Fields (one of London’s oldest and most prominent churches that dates back to the 14th century) are featured in The Bell Tower. The tower is a top tourist attraction and is visited by thousands of people each year. You can climb the Bell Tower and witness the breath-taking view of Perth and the Swan River. Take a tour of the tower and attend a bell handling demonstration or simply listen to the bells ringing daily at 12 noon. The Perth Zoo is a perfect place to visit at any time, plus it is open every day of the year. Take a day tour and watch the animals at feeding time or simply stroll around and see Australia’s animals up close. Be sure to bring your camera since there will be a lot of great opportunities to get a shot of the awesome creatures here. Otherwise known as The Aquarium of Western Australia, AQWA is WA’s number one underwater marine attraction that displays the unique and incredible marine life of Western Australia. There are over 40 stunning exhibits, which include the largest living coral reef exhibits in the world. Experience walking beneath three million litres of water and see stingrays, turtles, sharks, jellyfish, and octopus plus hundreds of stunning marine creatures up close. Now, what are you waiting for? What’s left is for you to decide when to go and who to bring with you! Book a ticket now and plan another spectacular getaway. 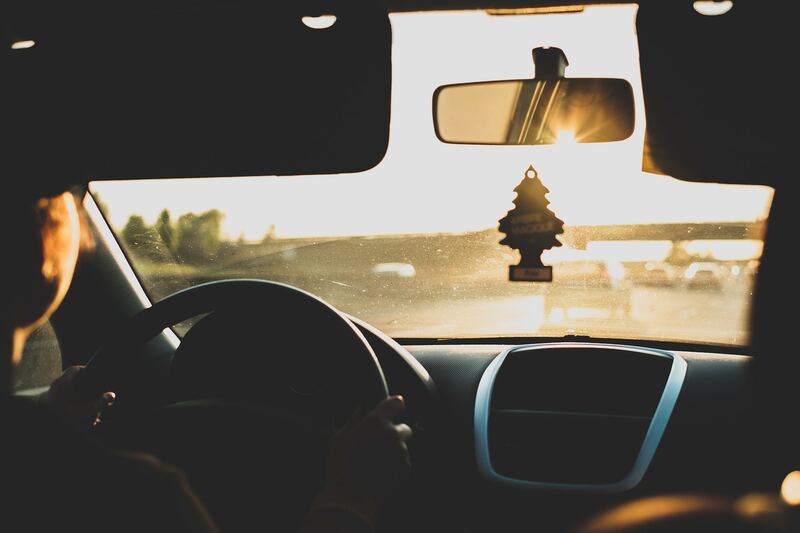 Don’t forget to book car hire in Perth airport so you can get around faster and make the most out of your first Perth-venture! This city is waiting for you and your travel buddies! 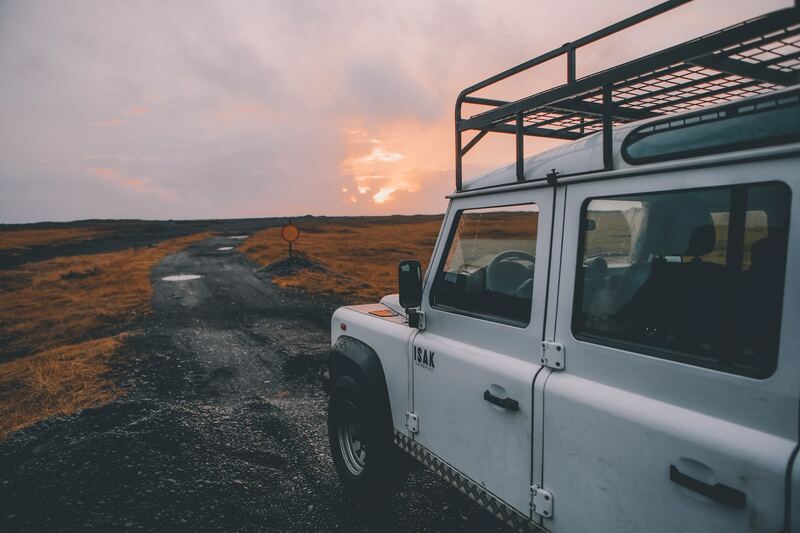 Have you ever been on a road trip? We’d love to hear your stories, tips or questions in the comment section below! This article was sponsored by APD Group. This website is a free resource and to keep it free for our readers we may use affiliate or paid links in our articles. Please see our Disclosures for more information.